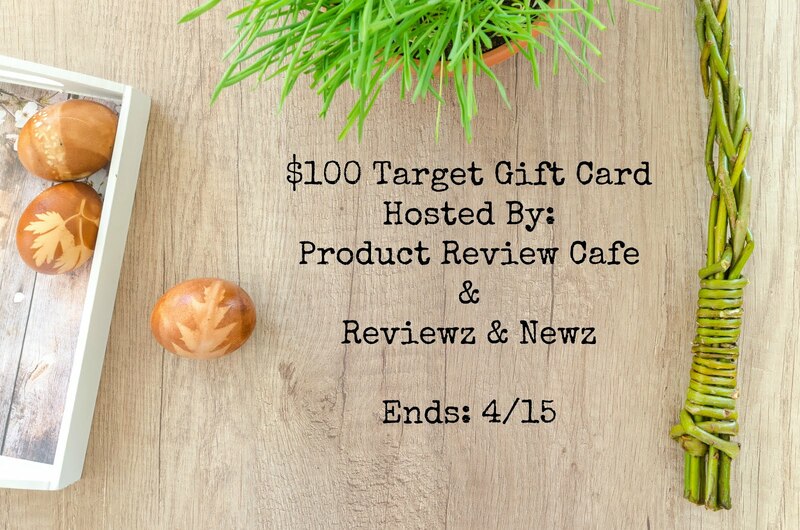 We are co-hosting this giveaway with our friends at Product Review Cafe for a $100 Target gift card. I would either buy spring clothes and shoes or I would put it toward a tv for my bedroom. 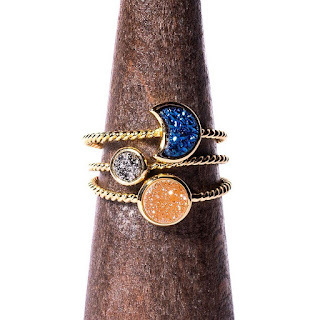 I could easily spend it.